Equipped with a 6.1-inch OLED screen featuring a 3120×1440 resolution and a 19.5:9 aspect ratio, the LG G8 ThinQ looks very similarly to its predecessor and features a glossy unibody design. The smartphone is based on Qualcomm’s Snapdragon 855 SoC paired with 6 GB of LPDDR4X RAM as well as 128 GB of NAND flash storage (expandable using a microSD card). 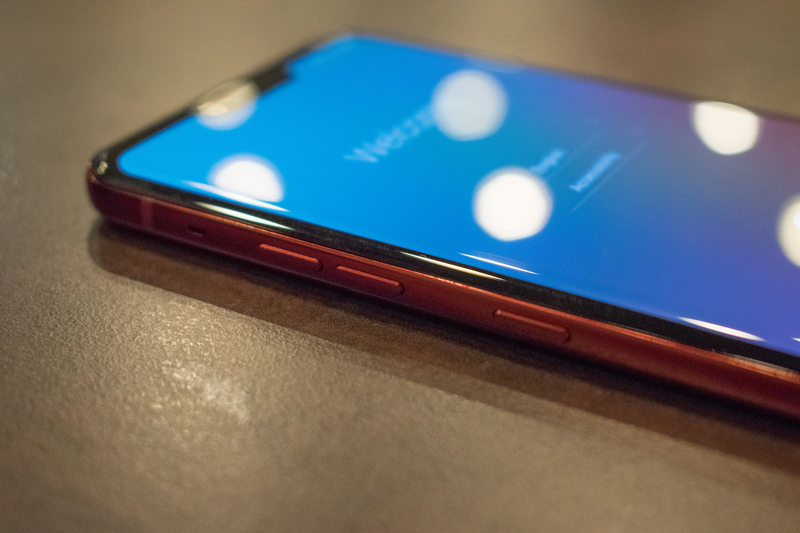 As for connectivity, the smartphone supports 802.11ac Wi-Fi, Bluetooth 5.0, 4G/LTE, GPS/AGPS+GLONASS+BDS, NFC, as well as a USB Type-C port. The device features a built-in 3500-mAh battery that can be charged wirelessly. You can read our hands-on announcement of the phone here. As reported, LG will offer carriers and retailers at least two versions of its G8 ThinQ handsets: the G8 ThinQ outfitted with a dual-module rear camera as well as the G8S ThinQ equipped with a triple-module rear camera. Initially, LG’s partners in the US will offer the former (G8) variant featuring a 12MP (f1.5/1.4μm/78˚) main module, 16 MP (f1.9/1.0μm/107˚) wide-angle module, and a LED flash. Meanwhile, all the LG G8 ThinQ smartphones also have an 8 MP camera (f1.7/1.22μm/80˚) with a time-of-flight (TOF) for selfies, Hand ID, and gesture controls. Splash, Water, Dust Resistance ? ? 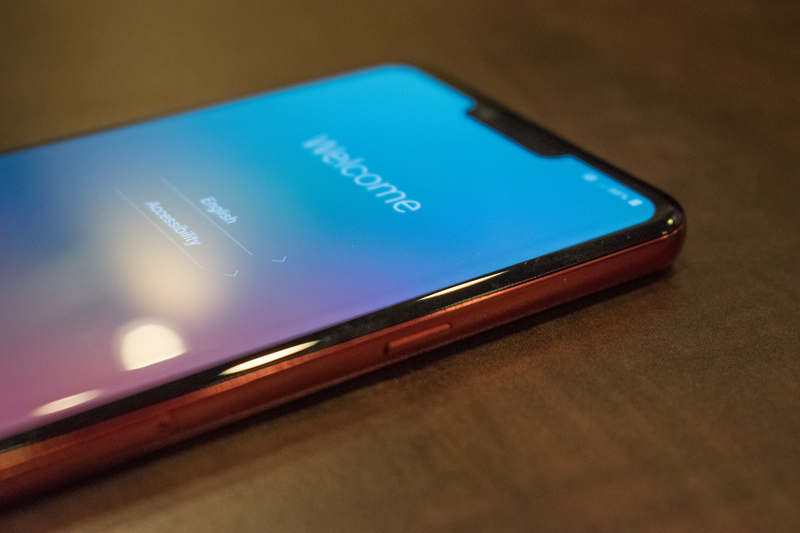 The LG G8 ThinQ will be available in the U.S. from AT&T, Best Buy, B&H, Sprint, T-Mobile, U.S. Cellular, Verizon, and Xfinity Mobile. The phone will carry a price tag starting from $819.99, which will vary depending on carrier/retailer. There will also be launch promotions starting at up to $150 off LG G8 ThinQ for a limited time.